Blogger is a nice blogging platform that gives everything for free. If yo start a blog on Blogger, you will only have to buy a domain name for your blog. It will save your hosting charge. It also comes with Google’s security. It means your blog will be secure from hackers. 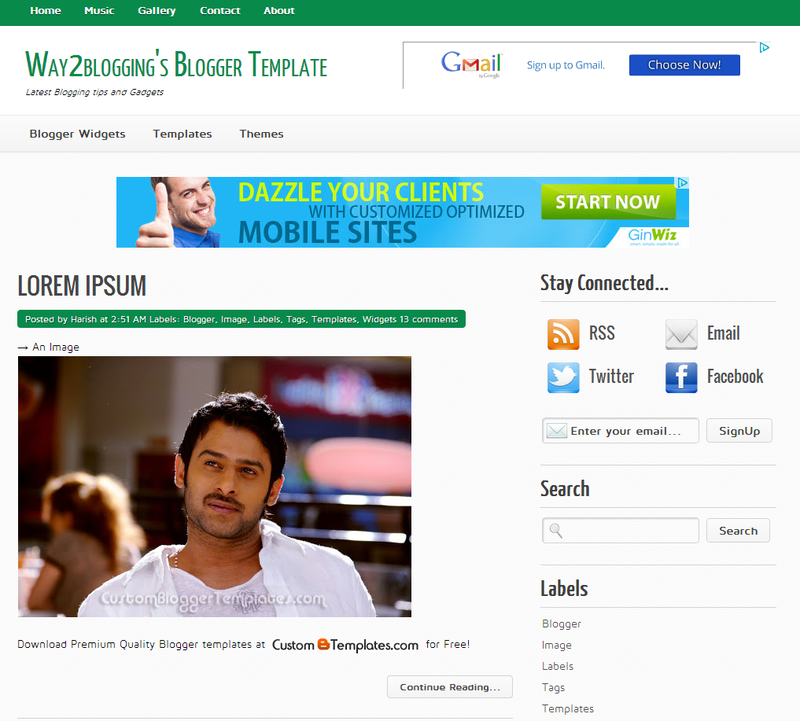 In blogger, we can also change the look and feel of our blog with the use of blogger template. Blogger has given a built-in template designer but we can also change the look and feel by installing a third party templates. 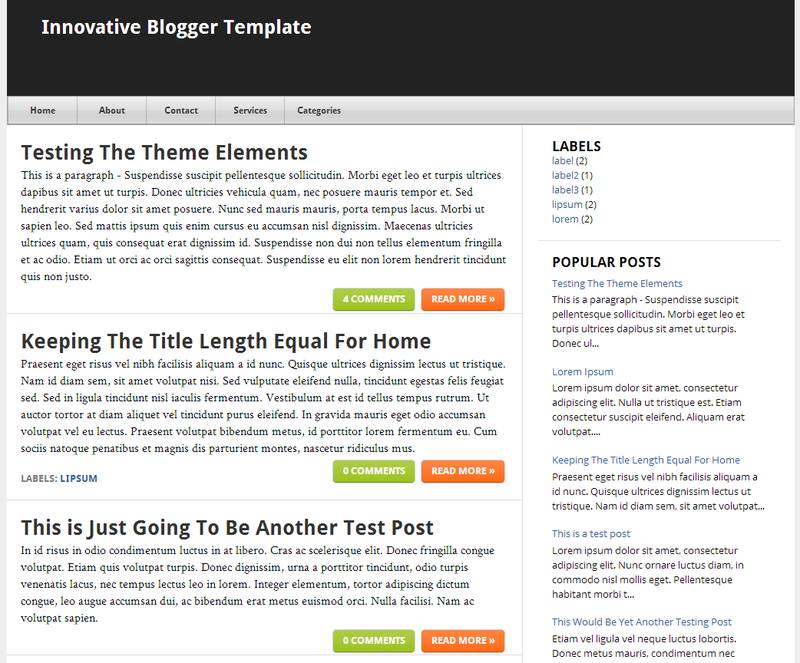 In this post, I am adding few nice blogger templates that looks premium but are available for free. Its a nice magazine style blogger template that is available for free of cost. It is nice for tech, seo and blogging blogs. Way2Blogging is a beautiful blogger template that comes with clean design and multiple widget support. It is also available for free. Innovative is another beautiful template with mac style menu bar and stylish homepage. 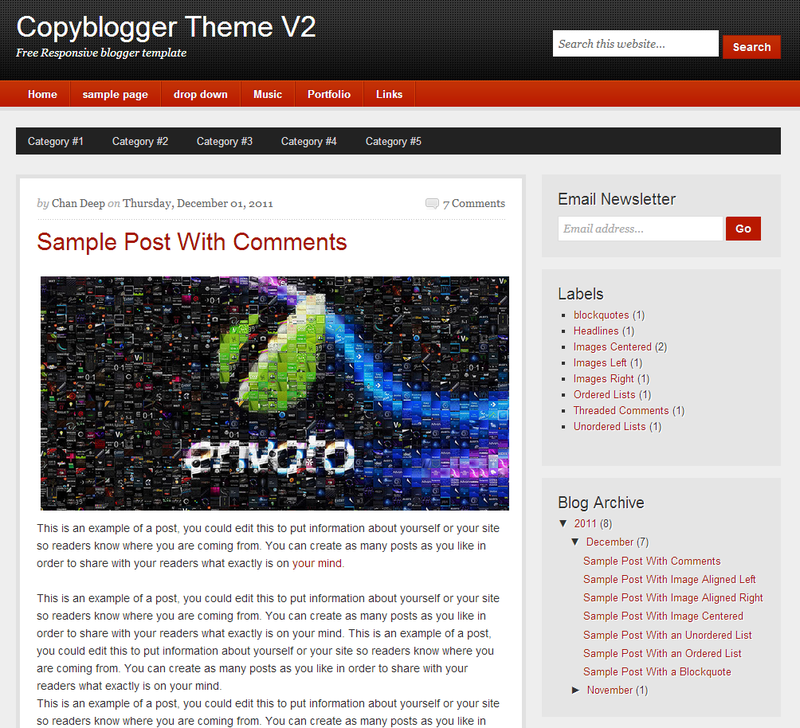 CopyBlogger V2 is a responsive blogger template that comes with attractive design and layout. It is available to download for free. 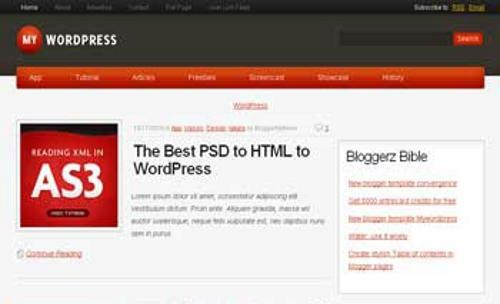 My WordPress is a blogger template that is converted from WordPress. It also includes search bar and other widget. 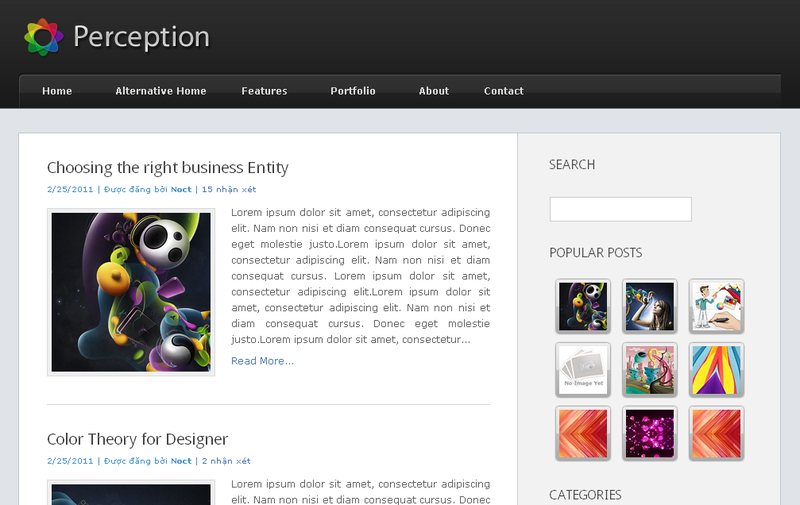 Perception is also a nice blogger template with clean and simple design. It comes with a nice navigation support and popular post widget. 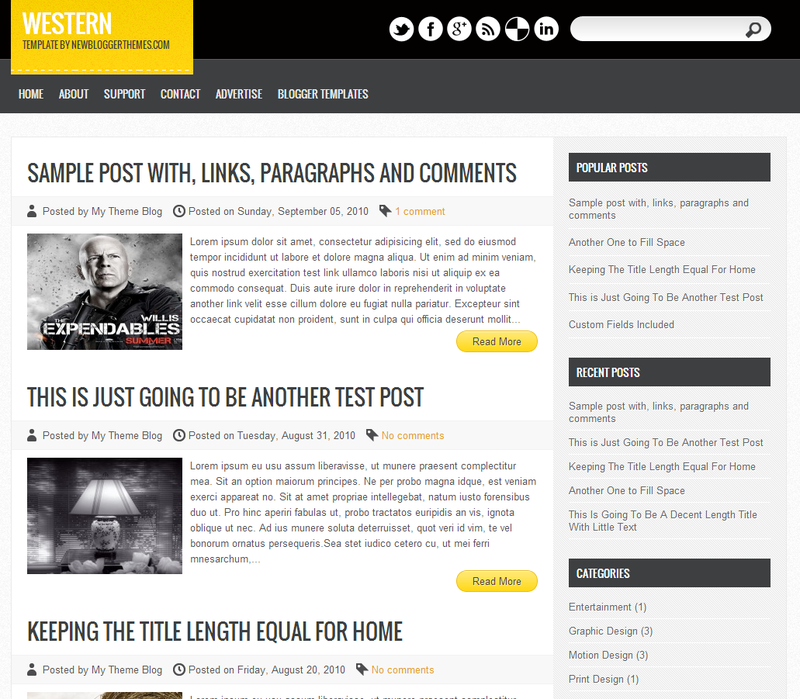 Westren is also a nice blogger template for free. These are some beautiful blogger templates that are available for free. 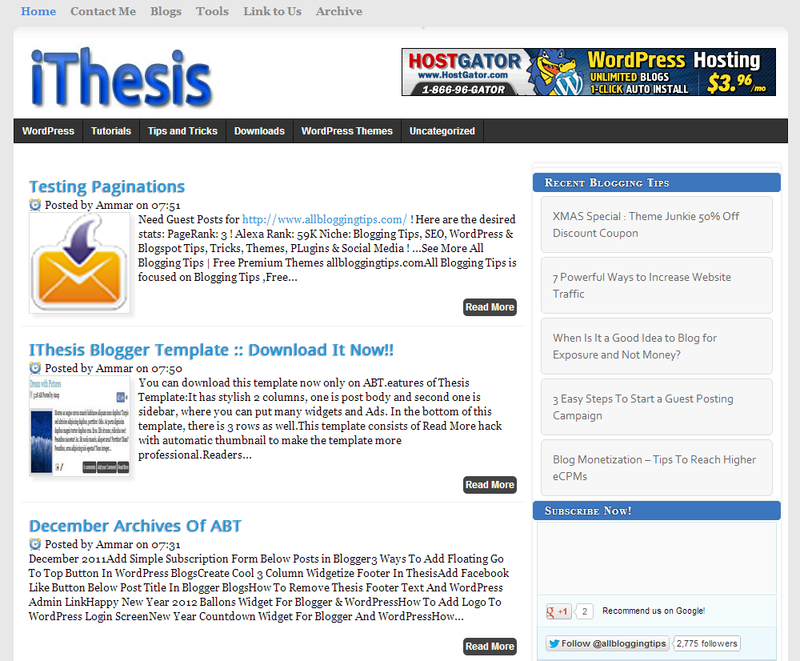 You can download more from other blog template directories. Share your views about these templates via comments.